Again, Autism Resources Miramichi Inc. is partnering up with Sobeys. This time it is with the Sobeys Newcastle. 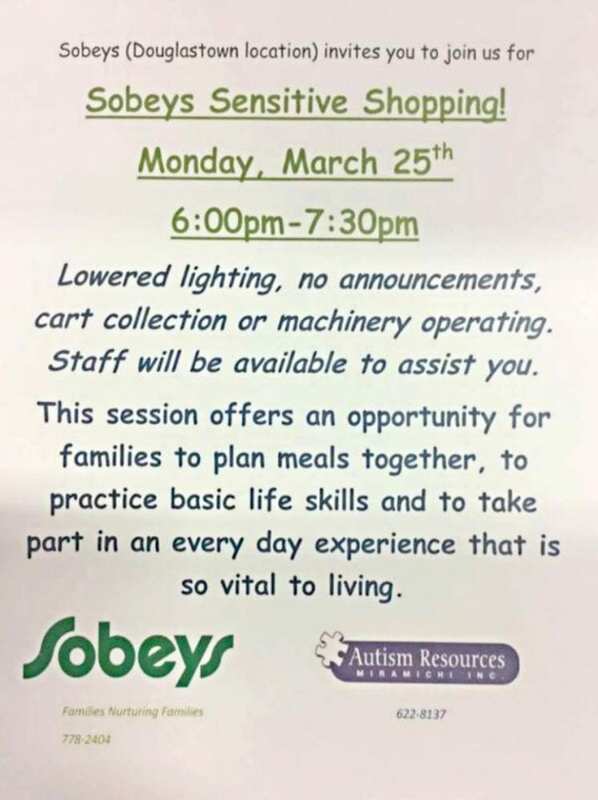 for a Sobeys Sensitive Shopping Evening starting Monday, March 25th, 2019, from 6:00 pm to 7:30 pm and every Monday. 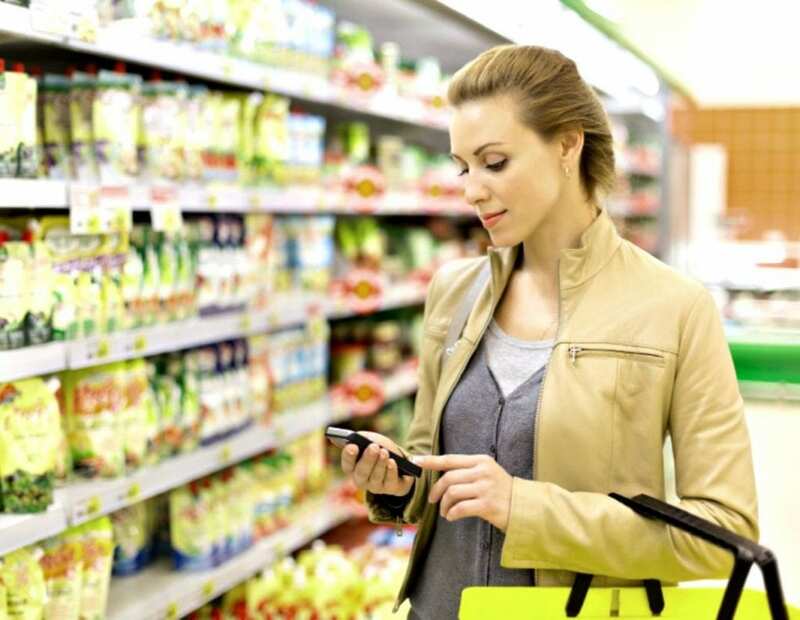 The staff of Sobeys Newcastle will be available to assist you. Sobeys Newcastle and Autism Resources Miramichi Inc.